Rahn Henderson of Mt. 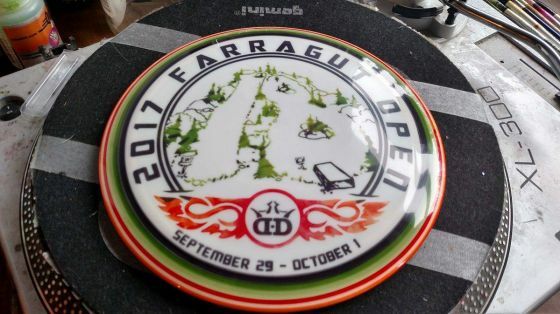 Disc Co will be custom spinning 150 discs for the first 150 AM's registered this year. You can also pick up full color discs with your favorite sports teams colors spun on them.